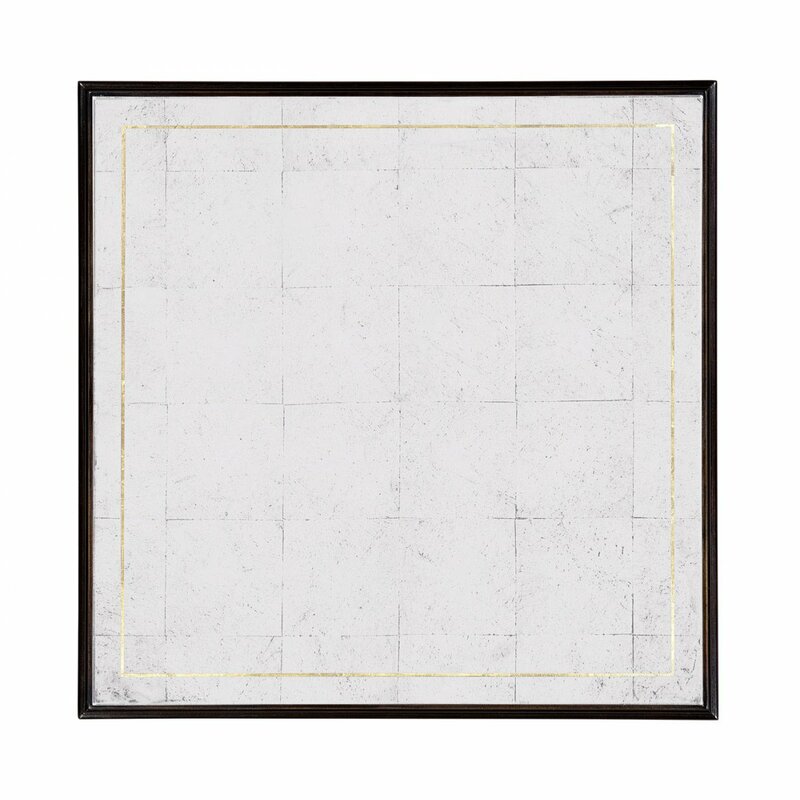 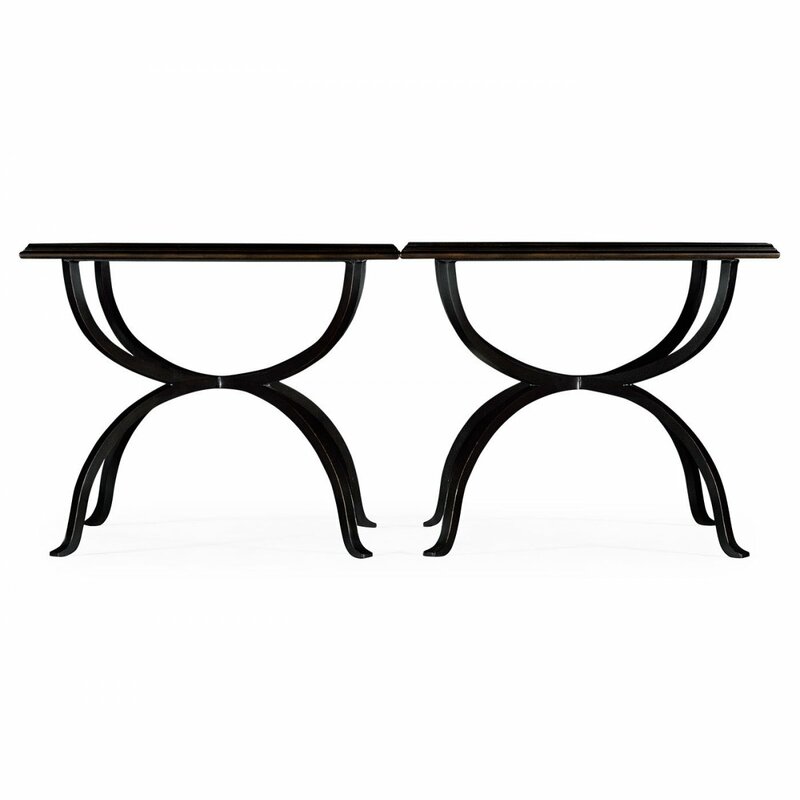 Contemporary Jonathan Charles Glass And Iron Set of 2 Coffee Tables feature distressed bronze finish and hand painted gold borders to the eglomise glass tops. 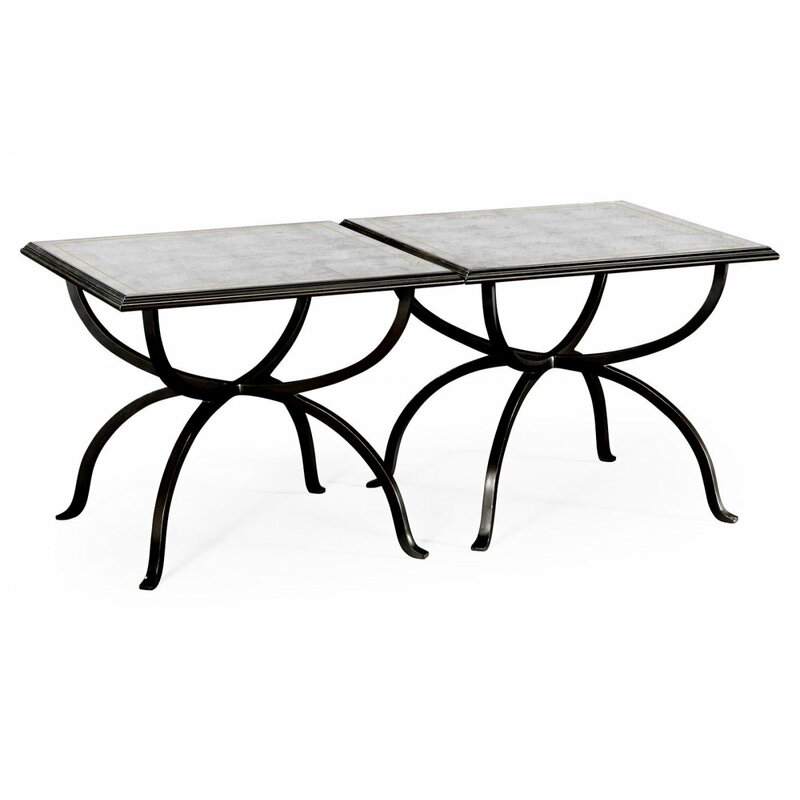 Wrought iron coffee table set comprises two square-topped tables that combine to make a rectangle. 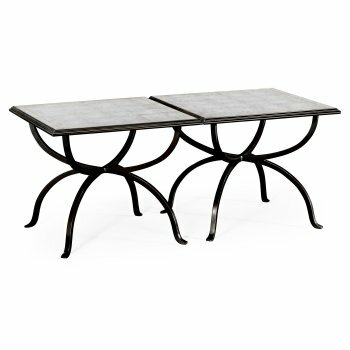 This magnificent Jonathan Charles Coffee Table Set would make an excellent addition to any living room. 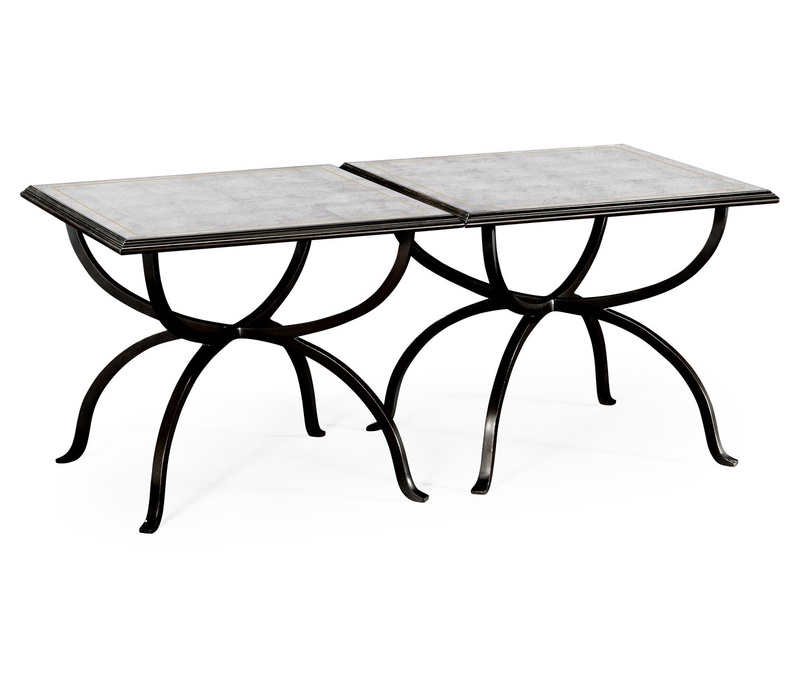 Coordinate with other furnishings from the Jonathan Charles Luxe collection. 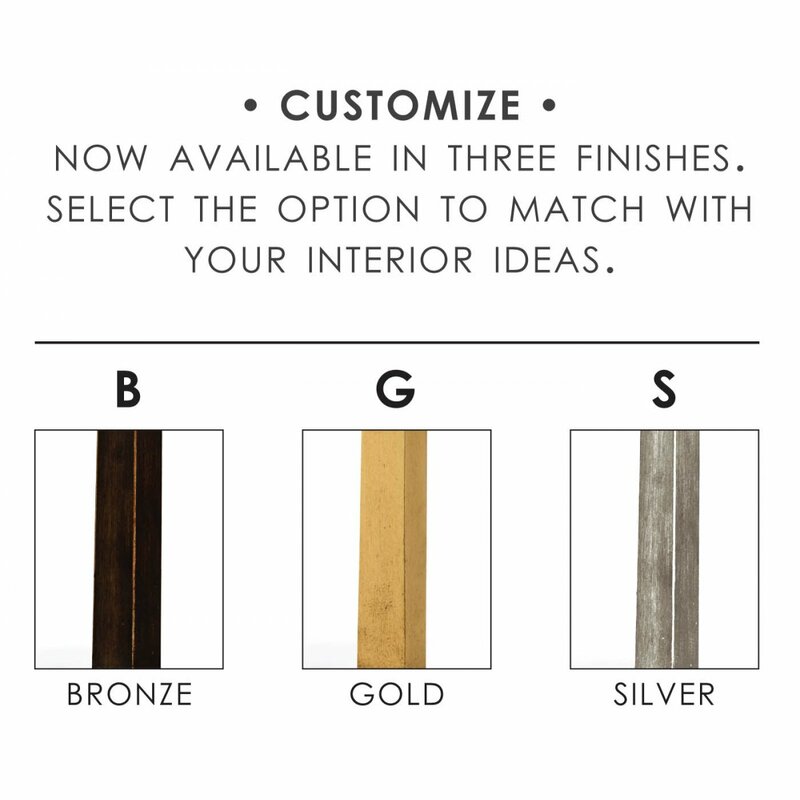 Available in Bronze, Gold & Silver.